We're going into the world of grueling sports on Afternoon Express. Running and cycling - two of the most physically demanding sports. Today's Afternoon Express focuses on these disciplines. First up, we catch up with ultra-distance trail runner Ryan Sandes and his wife actress Vanessa Haywood. Ryan is the first competitor ever to complete the 4 Desert Races, each a 6-7 day 250km footrace through the Gobi, Atacama, Sahara and Antartic Deserts. Not to be outdone, Vanessa has also completed some major cycling and running events. The Cape Epic is one of South Africa's most beautiful mountain biking events, covering 700kms. We catch up with two of the cyclists Christoph Sauser & Sipho Madolo. 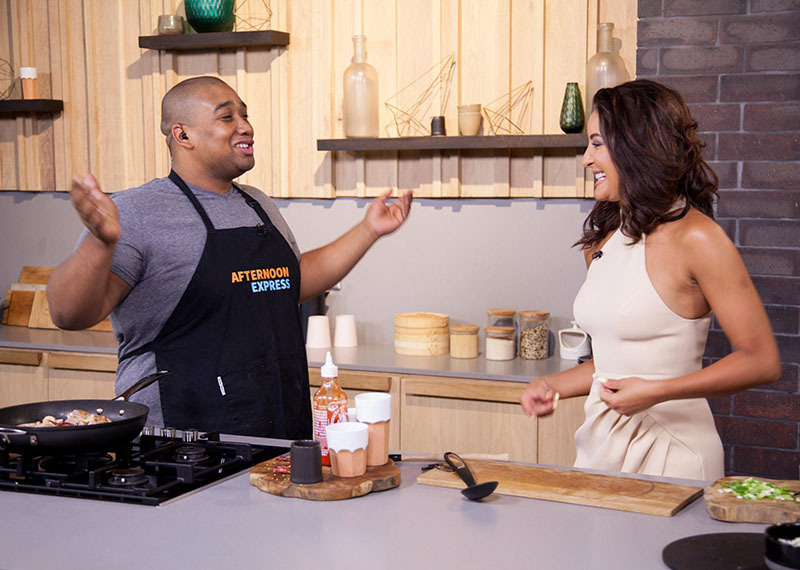 Also on the show, we chat to Sipho Mona about getting impoverished kids into cycling, and in the kitchen Clem cooks a chili fried duck.